A promo video for the new T-Mobile myTouch 4G otherwise know as the myTouch HD has been leaked and shows the functionality of the new phone is more detail. 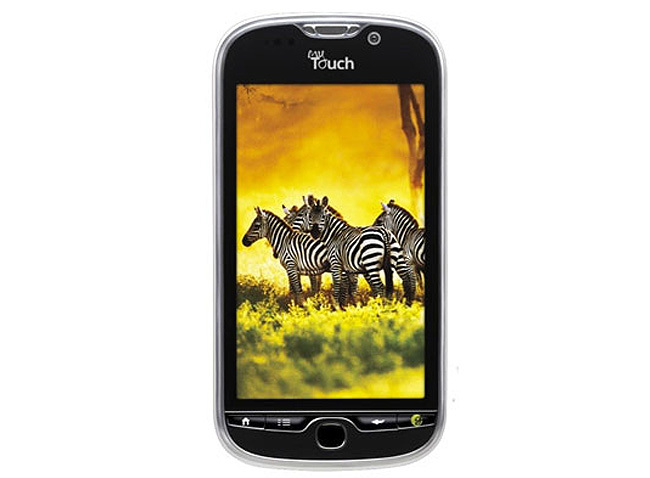 The promotional video looks as though is has been designed to view directly on the handset itself and quickly demos the new features users are going to receive with the myTouch 4G. Watch the video after the jump. T-Mobile have not released any information as to when the phone will be landing in shops but fingers crossed it will be here before the end of the year.